The JCH Wellness Center is here to assist in keeping you healthy and well. 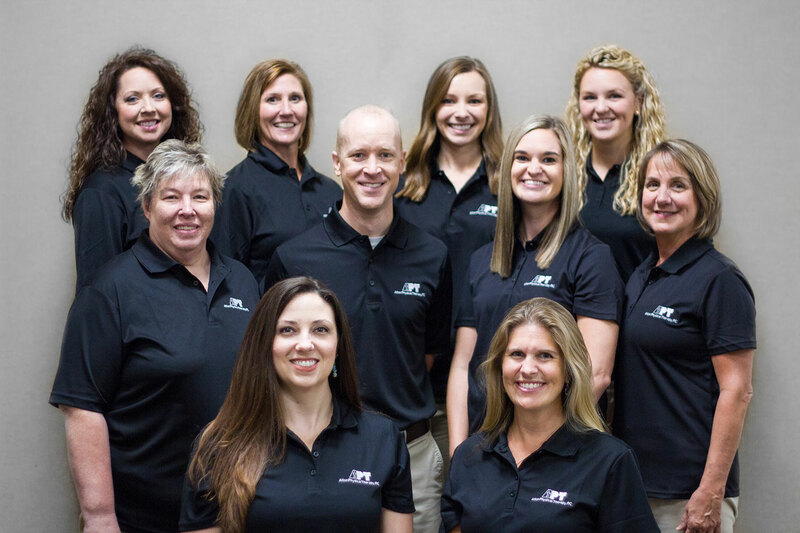 Our staff of exercise specialists, physical therapists and fitness instructors are here to give you the latest information on exercise and healthy lifestyle choices. We offer state-of-the-art cardiovascular equipment, strength circuit equipment, free weights, a lap swimming pool, therapeutic pool, walking track, and aerobics studio. Some of the services the JCH Wellness Center offers include personal training, group exercise classes, lap swimming, family swimming, massage therapy, water exercise classes, childcare and physical therapy services. Other services available include locker rooms with free use of day lockers and hot tub, comfortable lobby area, towel service and more. Individuals will be required to fill out a health history questionnaire. Those who are determined to be at a higher risk for heart disease may be required to receive medical clearance from a physician prior to participation. Each locker room has a hot tub, free daily locker use, showers and hair dryers that are available for your use. Use of daily lockers is free, but lockers may be rented on a monthly basis as well. To receive a key, you only need to exchange your car keys for a locker key. Car keys will only be returned upon return of the locker key. Lost keys are $3. Towels are provided for an additional fee. Guest fees are $10 per visit. All guests must complete a health history questionnaire and waiver of liability. All children 9 and under whose parents are exercising must be in the childcare room. Children under 10 may use the swimming pool during open swim times with parental supervision. All children 10-13 must be supervised by an adult while exercising. Youth 14 and older may exercise independently with parents' approval. Members will be issued a card for entry into the facility. This is required for member entry. Replacement of a lost card is $3. Smoking, tobacco, drugs and or alcohol are not allowed in the facility. Courtesy is to be used toward other members when using/sharing exercise equipment. Please wipe off your exercise equipment when you are finished. Profanity or loud abusive language is not allowed. Members are encouraged to sign up for an appointment to have a staff member assist you with your exercise equipment. All rules/signs must be observed. The JCH Wellness Center has the right to terminate a membership at its discretion if an individual does not abide by the policies of the Wellness Center.